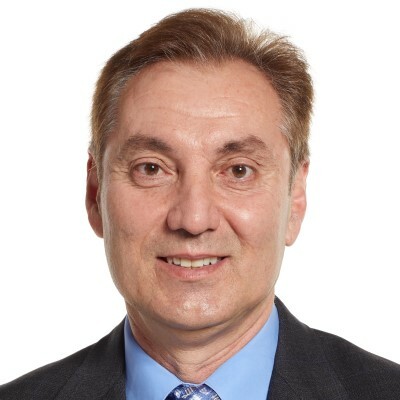 Edmond Mesrobian joined Nordstrom as the chief technology officer in 2018. In his role, Edmond supports all aspects of technology across the organization. Prior to Nordstrom, he was the chief technology officer of multi-national grocery retailer, Tesco, where he focused on strengthening the company’s technological capabilities and creating innovative retail solutions for its customers. Edmond supported a global team of several thousand colleagues leading long-term vision, technology strategy, agile product development and data analytics. Prior to Tesco, he spearheaded operational and technical innovations for Expedia, which included some of the most well-known online travel brands such as Hotels.com, Hotwire and Trivago. Edmond also held the role of CTO at RealNetworks where he led development and operations for digital media services for music, video and games, as well as software for encoding, protecting and delivering audio and video content. Early in Edmond’s career, he founded a successful startup, developed early internet culture with Disney Online, and co-founded the UCLA Data Mining Lab, focusing on Global Climate Change and scientific collaboration. Edmond has his bachelor of science, masters and PhD in computer science from the University of California, Los Angeles.